If you’ve ever opened a social media account or even bought something online, you can be pretty certain that your private information and preferences have been recorded by someone. While this data is often used by digital marketers to serve individuals with targeted ads, recent findings indicate that it can be put to much more nefarious purposes. The third-party companies that the marketer mentions refer to online “data houses,” which collect personal information ranging from names, addresses, and phone numbers to credit card information and insurance details. With the financial information, online gambling sites are able to focus in on consumers based on what they earn. All of this information is often collected through channels that consumers aren’t even aware of. For example, consumers who visit raffle sites for cash prizes, gifts, and weekly giveaways often provide basic personal information to apply for drawings. The raffle company hosting the site can then turn around and sell that data based on terms and conditions that users unknowingly agreed to. From there, the information can be resold and funneled to gambling sites who are able to target certain demographics, such as consumers from lower-earning brackets or those who have expressed interest in gambling in the past. 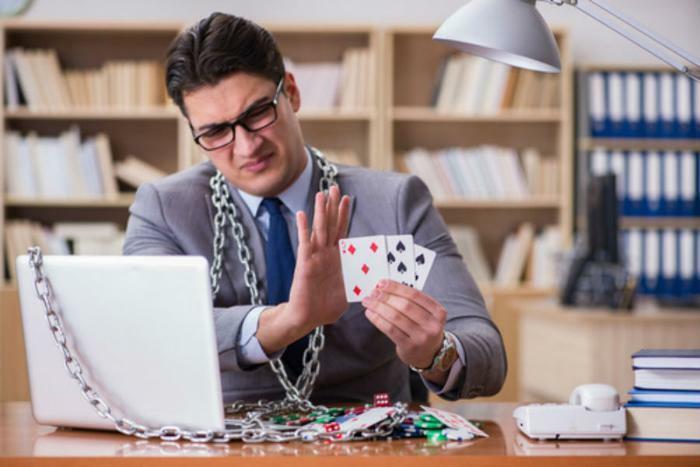 The practices of these gambling sites bring up some interesting ethical implications when it comes to digital marketing. One could argue that serving a targeted ad to get someone to buy a product they could be interested in is harmless, but can the same be said for serving an ad to someone who is desperate or struggled with gambling in the past? According to some consumers, the answer is a definite no. In the Guardian report, several people say that bookmakers are purposely taking advantage of its targeted audience to promote their business. “It just reaffirms my belief that the betting industry has no moral compass and are capable of exploiting the vulnerable in order to obtain the last pound out of them,” said Carolyn Harris, Labor MP for Swansea East in the UK.